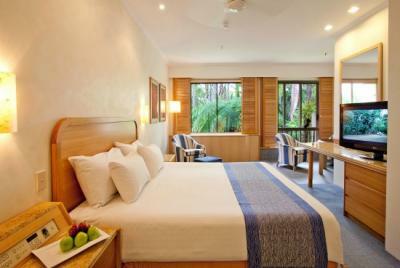 Sheraton Mirage Port Douglas is a self rated 5 star resort located on beautiful Four Mile Beach in Port Douglas. 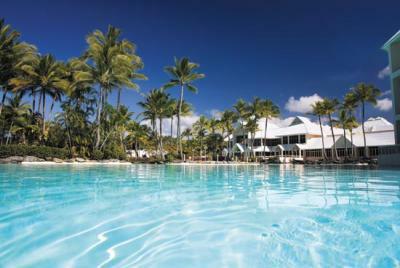 The resort covers over 130 acres and is a perfect setting for couples or families. There are 2 hectares just for the swimming lagoons! There's something for everyone to enjoy, with a golf course, 4 restaurants, sauna, gym and more.